RN-Vision STS hat bereits mit dem Testprogramm für die kommende Saison begonnen, das bis etwa Mitte März laufen wird. Zudem plant die Mannschaft noch zusätzliche sporadische Testrennen für die beiden Piloten in der DMV-Langstreckenserie. 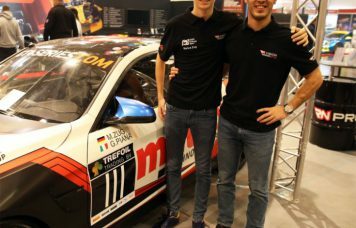 Marius Zug steigt aus dem Förderprogramm der ADAC Stiftung Sport vom Kartsport in die GT4-Klasse auf. Er begann 2012 mit dem Kartsport und gewann unter anderem 2017 die OK Junior Klasse im ADAC Kart Masters. RN-Vision STS has now also fixed the first cockpit for the GT4 European Series. In the first of the two BMW M4 GT4 of the German team the German-Italian duo Marius Zug and Gabriele Piana will compete in the European GT4 series. 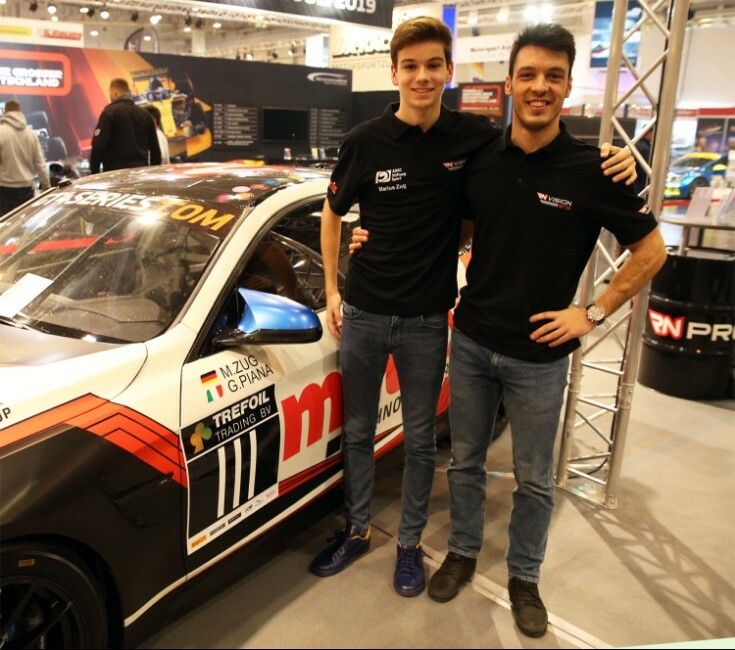 Already at the beginning of December, the duo was registered in the ADAC GT4 Germany. Also the GT4 European Championship of the SRO, includes 12 races on 6 race weekends. 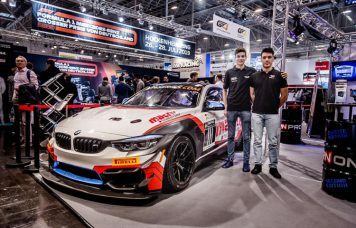 So the 15-year-old pilot from Mitterscheyern (Bavaria) starts 2019 in his first GT4 season also in an international program. RN-Vision STS has already started the test programme for the coming season, which will run until about mid-March. The team is also planning additional sporadic test races for the two pilots in the DMV endurance series. 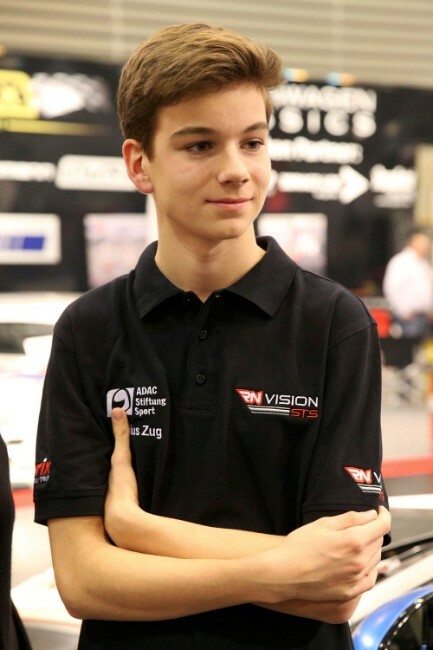 Marius Zug was be promoted from karting to the GT4 class by the ADAC Sport Foundation. He started karting in 2012 and won the OK Junior class in the ADAC Kart Masters in 2017.